What Are Iceland Toll Free Numbers? 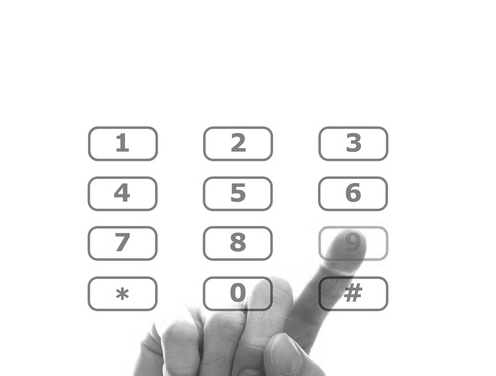 They are numbers in Iceland that allow calls to be made free to your company. They are a national based number that allows you to avoid the scrutiny of local area codes and instead be available through-out Iceland. Having an Iceland toll free number lets you advertise nationally to Iceland residents and offers a solution for your company's presence in Iceland. How Can I Get An Iceland Toll Free Number? We make sure that you have a really simple way of getting an Iceland toll free number; all you need to do is concentrate on your business! 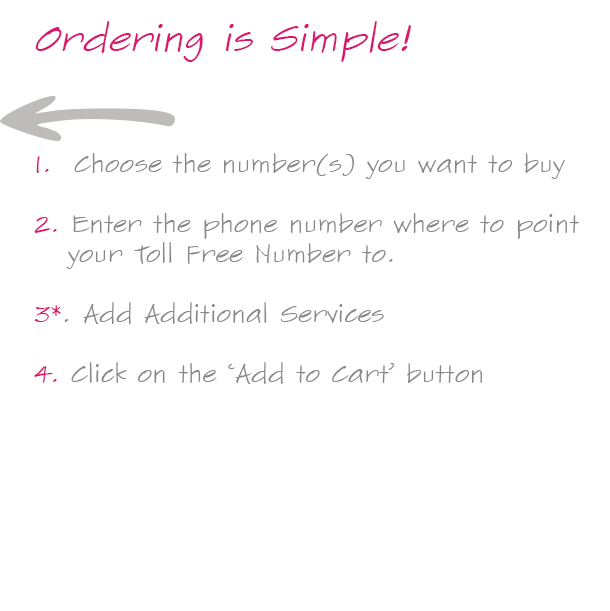 We have a order wizard that allows you to choose your number, add features and give your forwarding number for your calls to connect. All we need then is your com,pany details so we can contact you. Once everthing is ordered we will create you Iceland toll free number and forward it to your desired destination and add any features on that you request. You then have a working nationa based number in Iceland that is free to call within country.